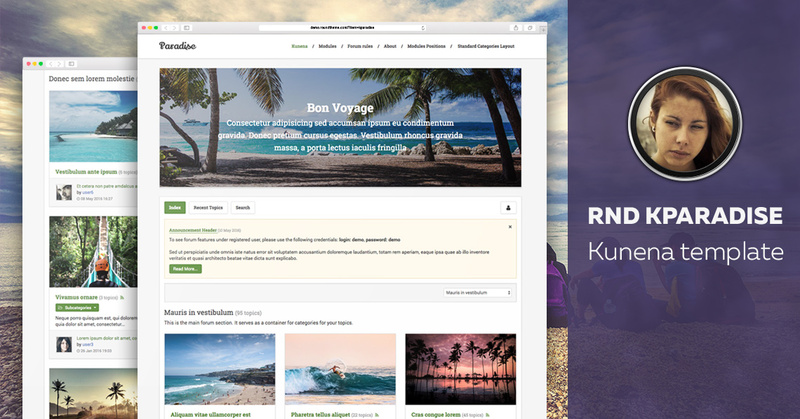 RND Kparadise is a multi-purpose template opening a new line of products for Kunena. It is ideal for a touristic portal, blog & so on. The template comes with extra features allowing to display images in categories and use a great masonry dynamic grid which enrich your design immensely! Another black template for Kunena called RND Kability has been released. It is best for a game forum or music community. It is also can be used in a lot of sites related to cinema, gaming, book forums and other. Another template for Kunena is out! 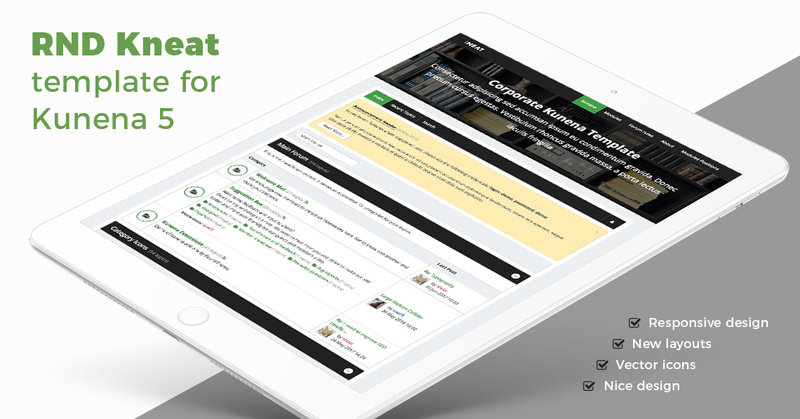 Meet Kneat - it is a corporate template designed with contrast colours and can be used on wide range of forums & websites. RND Kneat continues series of templates for Kunena 5 from RoundTheme. 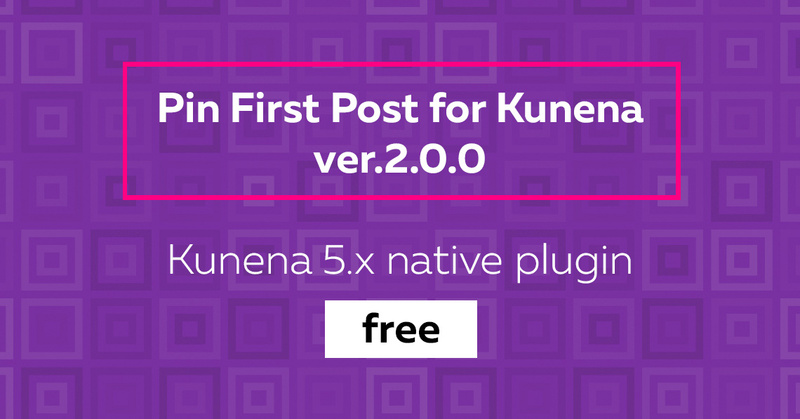 We are proud to introduce new version of Pin First Post for Kunena - a plugin allowing to pin the first post of a topic when you navigate through different pages. 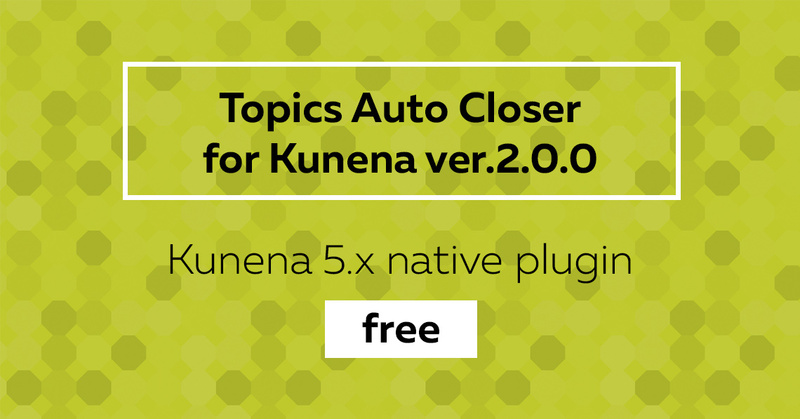 Now the plugin is Kunena 5 native and an be downloaded for free.